UNITED States of America - It can now be reported that the United States District Court for the District of Columbia has declared a “National Emergency”, Fraud on the U.S. Supreme Court, and the immediate implementation of Executive Emergency Provost Protocol Override as to put to an end over 17 years of Capital HIGH Treason against the American People and their Constitution that began on election night year 2000 with the overthrow of the year 2000 presidential election, which occurred at 7:58 p.m. central standard time with the electronic hacking of the Voters News Service. 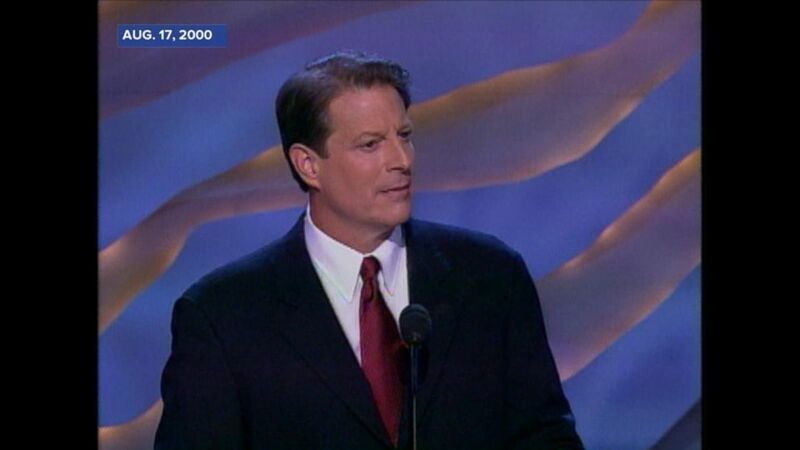 The election hack effectively stole five (5) states: Florida, Tennessee, West Virginia, Missouri and New Hampshire from then Vice President Albert Gore Jr., now year 2000 DULY ELECTED President of the United States. 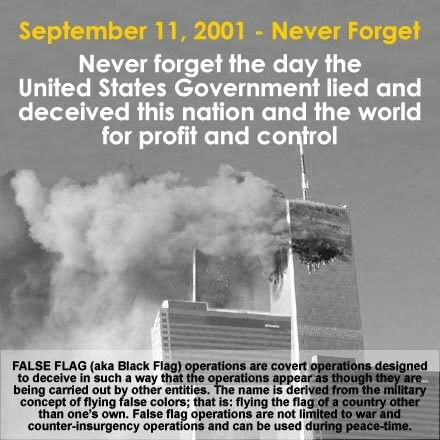 The 9/11 False Flag black op was an extension of the electoral coup designed to legitimize the son of the ex-CIA Director illegal occupation of the White House, set stage for Martial Law aka a Nazi German gestapo police state and enable what has become almost 17 years of endless wars, which has killed millions of innocent people, drained the U.S. Treasury and turn the United States into a banana republic. P.S. 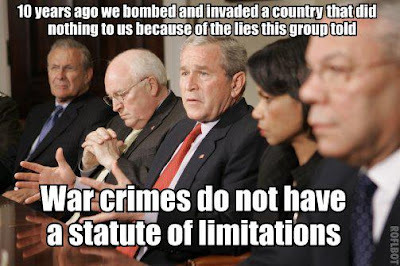 The United States District Court for the District of Columbia has now retrieved a copy of the Bush-CIA Crime Family Nazi plea bargain, which had previously banned the Bushes aka the “Scherffs” from ever running for public office in the United States. The Republican Party as we know it faces immediate political decapitation. In closing, current U.S. President Donald J. Trump is mentally ill and has been victimized and drugged allowing a Bush-P2-CIA-John Bolton organized coup d'état to take over the U.S. government. 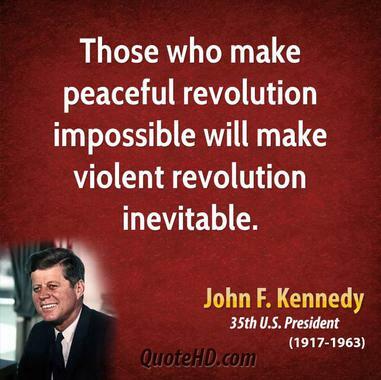 Accordingly, there is only one way out to save the U.S. Constitution and to end 17 years of Deep State occupation. It is Executive Emergency Provost Protocol Override with the use of massive brute force and the immediate arrest of U.S. Congressional enablers that have been bribed and blackmailed and participated in this 17 years of Capital HIGH Treason. The document purports to be from the German Bundesnachrichtendienst (BND), which has its headquarters at Pullach, near Munich. It was released by Gregory Douglas, author of Regicide: The Official Assassination of JFK at a meeting of the Barnes Review, in Washington DC. The original German document, complete with top secret classification markings and other details, is enclosed for scrutiny and verification. The document may or may not be genuine. It has not been proven to be a forgery. If Ambassador Ischinger did not go to Crawford, Texas, on the date named, nor made telephone contact with the President, then the document may not be truthful. If, on the other hand, Ischinger did telephone President Bush or go to Crawford to speak with him at the time and date mentioned, then the occasion must have been a matter of extreme urgency. It will be possible for someone to verify or refute the facts of Ambassador Ischinger’s whereabouts. 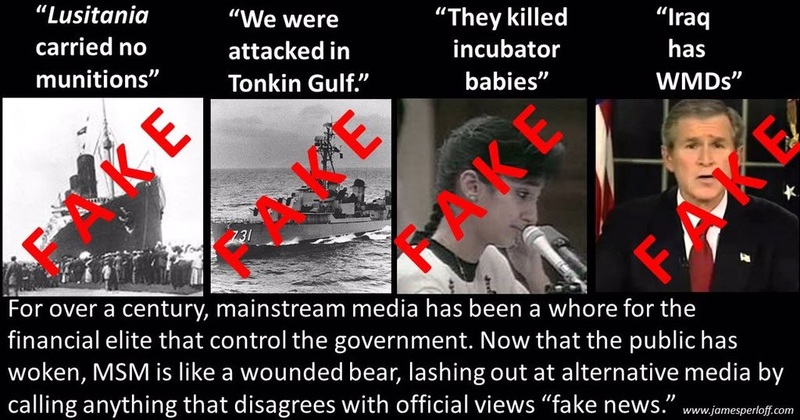 If the document is genuine, it would go far to explain Germany’s reluctance to get involved in the so-called War on Terror, including aggression against the innocent nations of Iraq and Afghanistan. Germany’s public silence could well be explained by concern about the extremely sensitive relation of Germany to the state of Israel, and by the horrifying implications this document would have for its relation to its NATO ally, the USA. We offer this document for what it is worth. If anyone can find proof that it is spurious, we welcome such proof. If not, it must remain as a possibly genuine document with truly devastating implications. German intelligence detected what appeared to be plans by Arab extremists on the United States, to take place on September 10 or 11, 2001. Israel was aware of the plans and wished the attack to take place without hindrance. The German ambassador informed the President of the US of the impending attacks. He thanked the ambassador and said that he already knew. Subsequently, his administration urgently requested the suppression of information on this warning. The report elaborates that among the various reasons for the attack being encouraged by the US administration was a desire to have a pretext to attack Afghanistan to secure a pipeline route for western oil companies to export oil from the Caspian basin. Despite angry denunciations of the authenticity of the report from various quarters, the German government has to the best of our knowledge not issued a denial of its authenticity. Even if it were to do so, the alleged urgent request for secrecy could provide grounds for such a denial. No other effective refutation of the accuracy of the report has been seen by the editors of this website. Consequently, it is presented for what it is worth as a possibly genuine document of immense historical significance. Military radar screens were cluttered with false information throughout the duration of the 9/11 attacks, audio recordings from NORAD reveal. 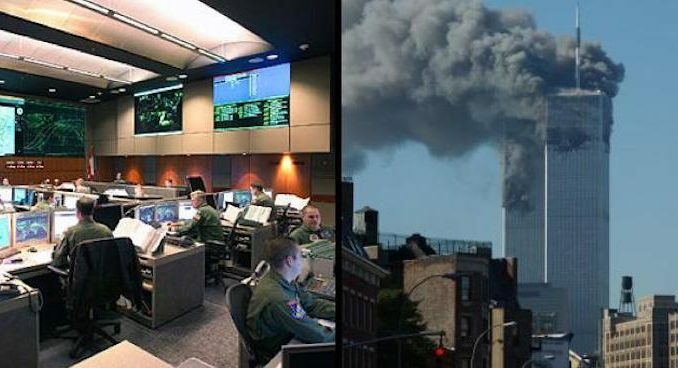 Military personnel trying to defend U.S. airspace on the morning of September 11th had false information on their radar screens due to a simulation for a training exercise being conducted that day. Shoestring 9/11 reports: Technicians at NORAD’s Northeast Air Defense Sector (NEADS) were still receiving the simulated radar information around the time the third attack, on the Pentagon, took place. Those at NORAD’s operations center in Cheyenne Mountain, Colorado, were still receiving it several minutes after United Airlines Flight 93 apparently crashed in rural Pennsylvania. 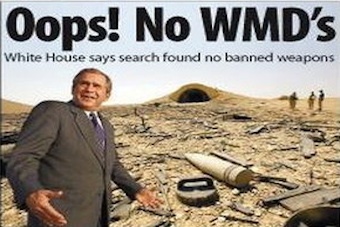 No one has investigated why false tracks continued being injected onto NORAD radar screens long after the U.S. military was alerted to the real-world crisis taking place that morning. And yet we surely need to know more about these simulated “inputs” and what effect they had on the military’s ability to respond to the 9/11 attacks. In 1989 George H.W. 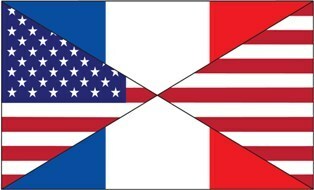 Bush-Scherff STOLE $27.5 TRILLION from the American and French People’s Treasuries known as the Wanta-Reagan-Mitterrand Protocols; 29 years later $433 TRILLION is now waiting to be returned to the American and French People — these Treasury funds will pay off national debt, employ millions on restoring America’s infrastructure, lower taxes, eradicate illegal federal income tax, etc. George H.W. Bush-Scherff and son junior George W. Bush-Scherff aka BushFRAUD used BRITISH and ISRAELI satellites at 7:58 p.m. Central Standard Time on year 2000 presidential election night to flip the American People’s votes in five (5) states and STOLE the year 2000 presidential election from DULY ELECTED President Albert Gore Jr. 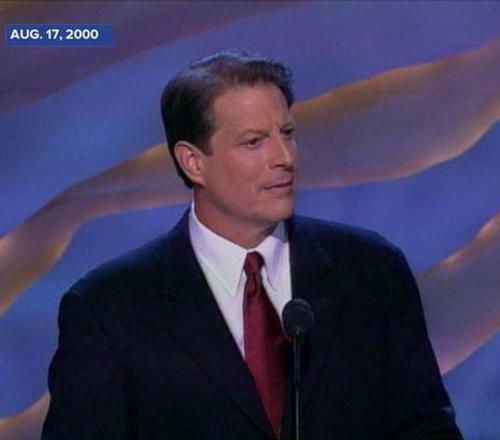 Following the ‘Rule of Law’ it has been categorically confirmed by a massive audit of material evidence that Albert Gore Jr. won the year 2000 presidential election by over four (4) million votes and 324 Electoral College votes and Albert Gore Jr. is the DULY ELECTED non-inaugurated President of the United States. HIGH Treason espionage ISRAELI Mossad agent Hillary Clinton knowingly allowed highly classified, top-secret and above and beyond top-secret Special Access Programs (SAP) national security intelligence on her personal unsecured home computer endangering the American People's national security.